China's ZTT to open new plant in Morocco - The Maghreb Times ! 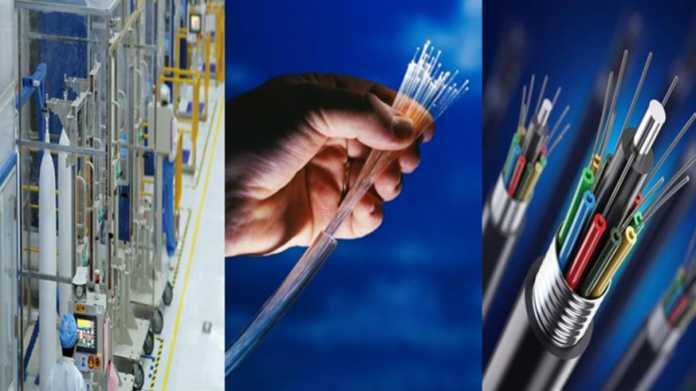 China’s leading wire and cable enterprise ZTT Group will open a new plant in Morroco’s northern city of Tangier, local media reported on Wednesday. According to Morocco’s leading financial daily l’Economiste, the Chinese group has launched construction works to build its 40,000-square meters plant. The plant will produce electric cables and optical fiber, which will require an investment of 23.5 million U.S. dollars and offers some 200 jobs, the source said. ZTT Group, global leading manufacturer, is active in the development, design, production, supply and installation of wide application ranges in telecom, power, renewable energy as well as oil and gas. Is Morocco the next regional hotel hotspot?